Our workshops are intended to provide hands-on scenario training and to provide a forum for open discussions on how to solve issues in your daily routine. The training cost will be $125 per Day, including lunch. Check with us for other dates or if you would like to host a 2016/17 training. 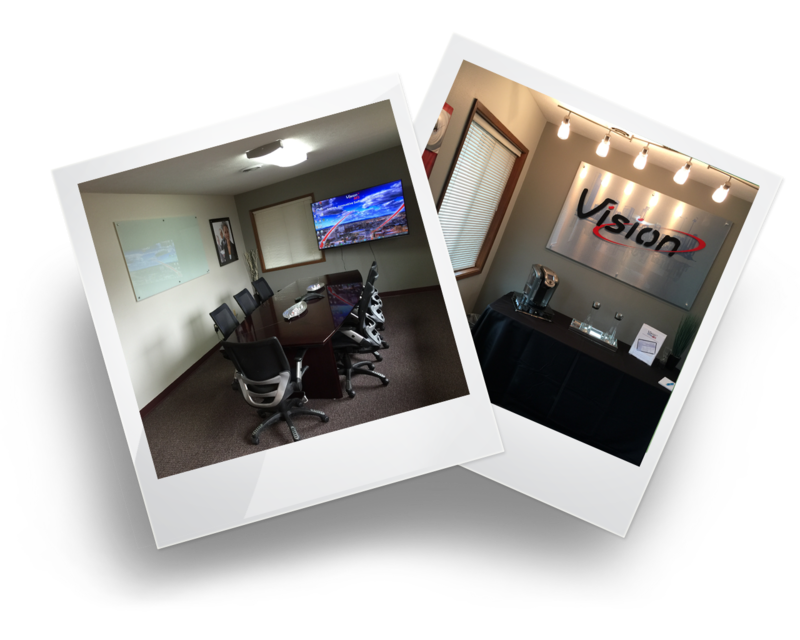 We have increased our office space in Spokane to now include a Training Center. If you are interested in learning more about scheduling custom training for you or your staff in our new Training Center please send us an email or call (509) 315-8845 ext 206.